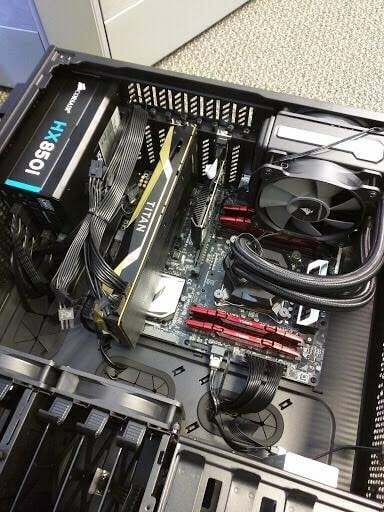 CPCR » News » Nvidia Volta Titan X Leaked by Intern? 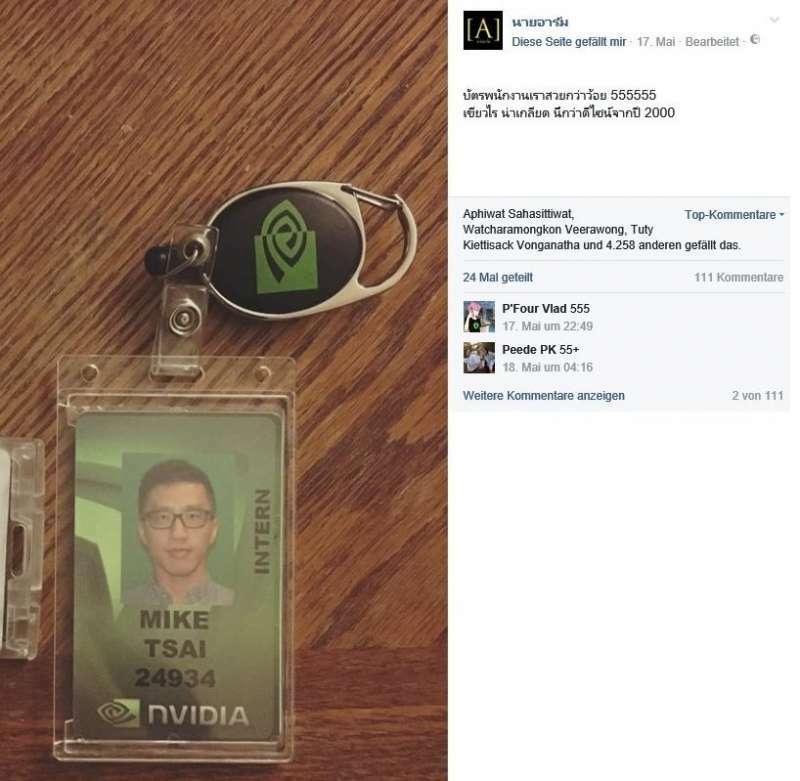 While we know nothing about the image poster, the person who responded with “Titan X Volta” to the Facebook post is actually an intern at Nvidia. This adds a little bit of reliability to the claim, but since we don’t speak Thai and the post has since been removed, we couldn’t translate what the conversation is about.